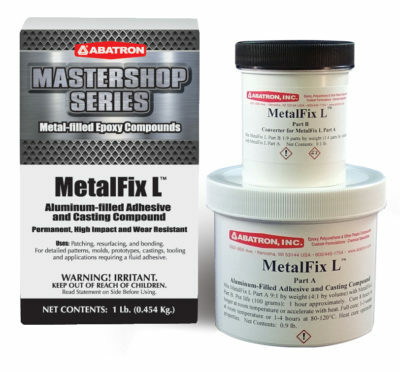 Metal Restoration | Abatron, Inc.
Aluminum-Filled Epoxy Structural Adhesive. Putty. Aluminum-Filled Epoxy Structural Adhesive. Pourable. 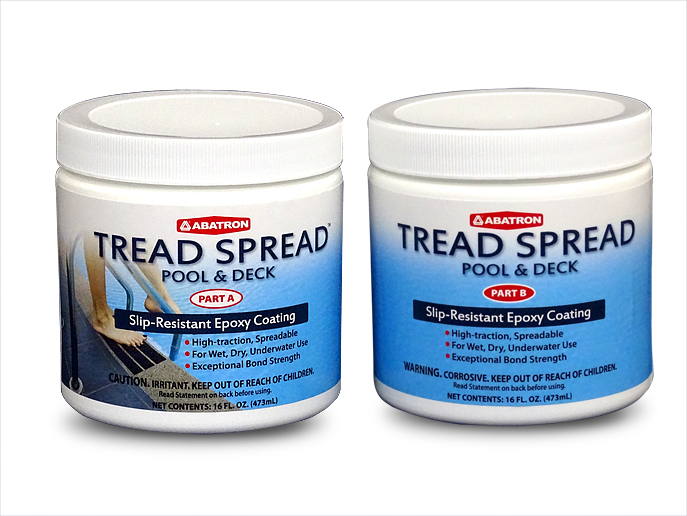 Steel-Filled Epoxy Structural Adhesive. 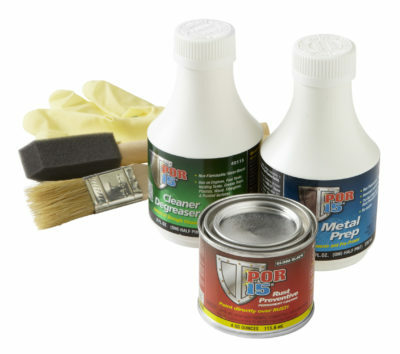 Putty. 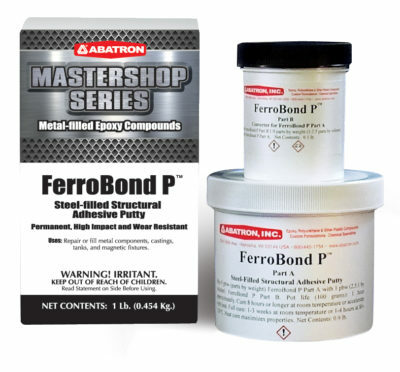 Steel-Filled Epoxy Structural Adhesive. Pourable. Bronze-Filled Epoxy, Structural Adhesive Putty. Stainless-Steel-Filled Epoxy, Structural Adhesive Putty. 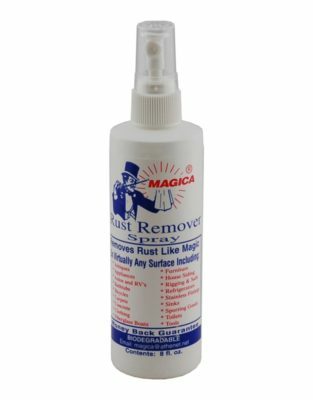 Banish ugly rust stains with this unique rust remover.